3 Canon 270EX II Alternatives.Can You Save Without Losing Performance? 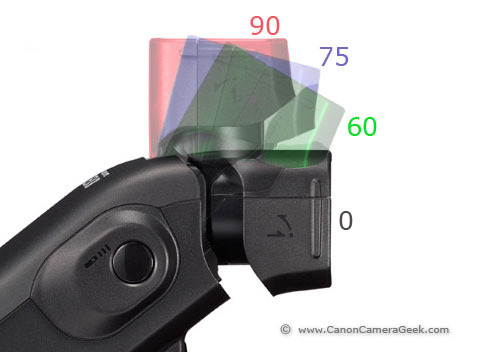 Are you considering one of the Canon 270EX II Alternatives? You know I am a big fan of the 270EX II. I have two of them. There are a few Canon 270EX II alternatives that might make sense for you, depending on your own preferences. You can go super cheap but you run the risk of getting a unit that is unreliable or has a very short working life. 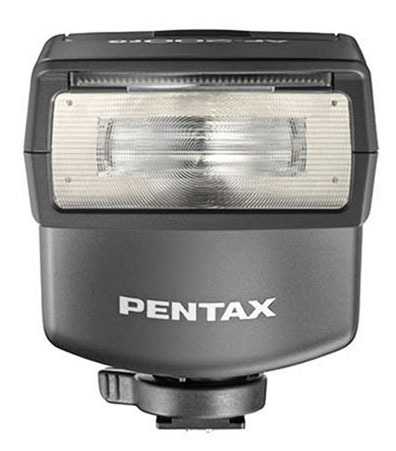 The Pentax AF-200FG flashgun is an alternative to the Canon 270EX II. It has a wide-angle dispersal of light to accommodate moderately wide-angle lenses. This accessory takes 4 AA batteries and is rated at 300 flashes on a fresh set of Alkaline batteries. Excellent size for travel and comes with a protective pouch. No bells and whistles-just a basic alternative to the 270EX II and simple to use. 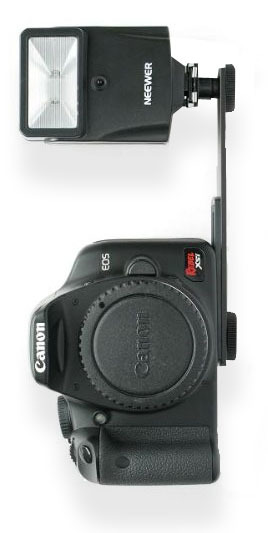 It is about $20 less than the Canon 270EX II. If we compare this substitute with the Canon 270EX II, I think the Pentax falls short. It will be better in terms of capacity because it take uses 4 batteries in stead of two. That means it will give you a longer period of time before you have to replace the batteries. You should also benefit from a faster recycle time between flashes. That's important if you are shooting one photo after another in quick sequence. The guide numbers are almost the same, 20 vs. 22. The lack of bounce flash to me is not acceptable. 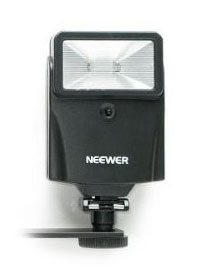 The Neewer Digital Camera Flash comes with an adjustable bracket. 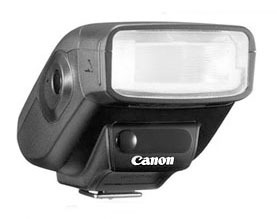 This gives you the ability to shoot with the flash above the lens with vertical shooting. That's good for keeping any shadows directly behind your subject, rather than have distracting shadows cast off to the side of your subject. 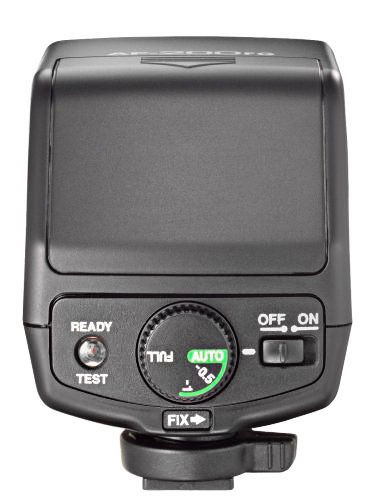 This alternative flash fires without wires that connect the remotely mount flash directly to the camera. No camera connection is required-it synchronizes with your camera's built in flash. That keeps any wires out of your way. You do take the chance of long term use as it's been reported that some may have reliability issues. Looking at a sampling of customer feedback with this Neewer flash unit there's been a wide variety of customer satisfaction ratings. That's a red flag that quality control might not be at a level that will give us the confidence we want with a product we are planning to use. This is larger than the Canon Speedlite 270EX II. If you don't mind the extra size and weight, it could be a good substitute for you. BY FAR, IT'S BEST FEATURE IS THAT IT TILTS AND SWIVELS. That gives you the flexibility to aim the flash in almost any direction and bounce it off a large surface for more pleasing lighting on your subject. This 270EX II alternative gets the highest customer ranking from quite a few buyers. 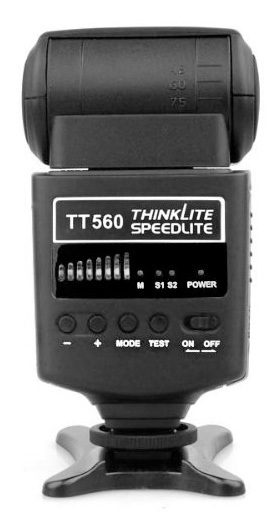 The TT560 has several modes and has a over-temperature protection system to prevent damage from rapid firing. Guide number is 38 (ISO 100). It takes 4 AA batteries instead of two with the 270EX II. This more traditionally sized flash unit has a ton more compatibility with many of the speedlite accessories, like diffusers, reflectors, and mini soft boxes. This model comes with a built-in reflector panel and a wide-angle diffusion panel. You can learn a lot about any camera or accessory by reading the opinions of other photographers who have purchased them. No matter where you buy, Amazon is a good resource for finding out what other consumers like and don't like about there. If you do happen to buy one of the Canon 270EX II alternatives from Amazon, it helps support this site. Have a blast!